We would like to present you a multi-apartment profitable house in the city of Waldenburg in the state of Saxony. The building was built in 1800, and in 2017 major repairs were made. The object consists of 6 units, namely 4 apartments and 2 commercial premises, almost all are rented. Today, only 1 residential and 1 commercial premises are vacant. The total area is 392.03 sq.m. Living area - 233.45 sq.m. The commercial area is 158.58 sq.m. Waldenburg is a city in Germany, in the land of Saxony. It is part of the Zwickau district. The population is 4375 people. 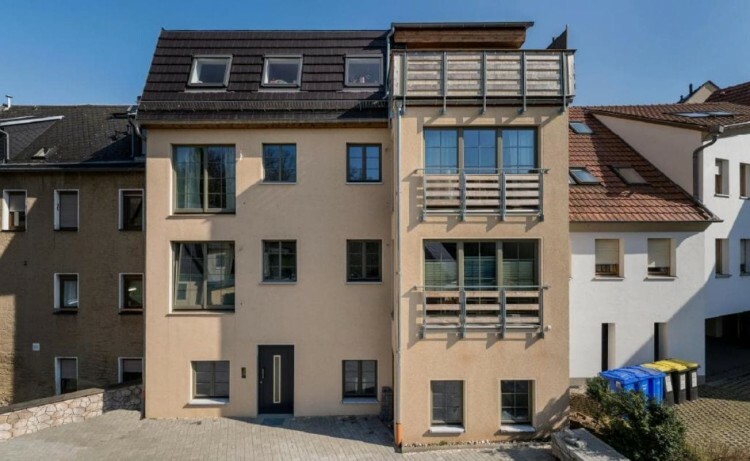 Do not miss the opportunity to buy a profitable multi-apartment house in Saxony!